AND! Musician Dan Hiscott, playing a song specially commissioned for the show! 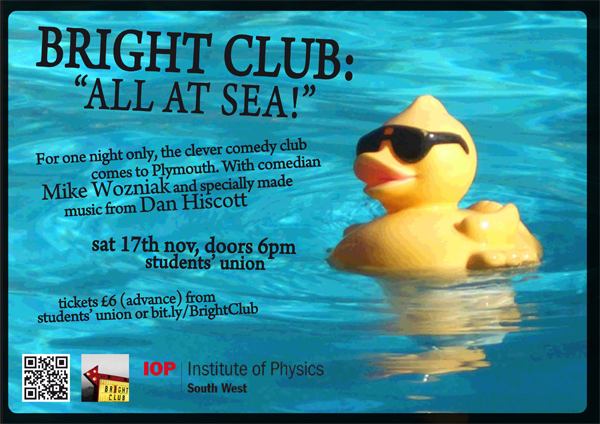 This event is part of the Festival of Physics and is supported by the IOP South West.